The information presented on this page was originally released on June 5, 2015. It may not be outdated, but please search our site for more current information. If you plan to quote or reference this information in a publication, please check with the Extension specialist or author before proceeding. POPLARVILLE, Miss. -- Frequent rains have complicated harvests and triggered some disease issues, but Mississippians’ love for blueberries will not be dampened. Luis Monterde, a blueberry grower near Purvis, said it takes a lot of patience to grow blueberries. 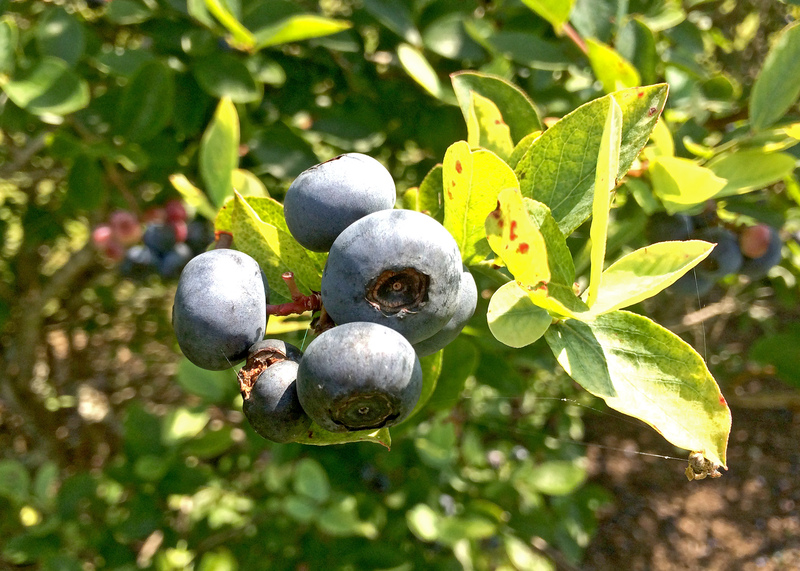 For the week ending May 31, the Mississippi Agricultural Statistics Service reported 90 percent of the blueberry crop is in good to excellent condition. Mississippi has about 2,500 acres of commercial blueberries, primarily south of Interstate 20. 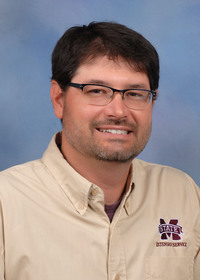 Eric Stafne is an associate fruit crops professor with the Mississippi State University Extension Service and the Mississippi Agricultural and Forestry Experiment Station based in Poplarville. Stafne said growers typically spray fungicides regularly to prevent diseases from developing. Stafne said Exobasidium is new and not widely seen outside of the Southeast. Most cases are in low spots with reduced airflow and high humidity, often beside a pond or other water source in an area with a lot of trees. Jerry Hutto, a blueberry grower in Waynesboro, said prices for early berries ran around $24 for a 9.5-pound flat. Now that the season is in full swing, prices are $18-20 per flat.